Looking to buy a home (or sell your home) in the Hamptons? This Long Island respite is made up of more than two dozen villages and hamlets. “The Hamptons” is a general term that refers to the two towns – East Hampton and Southampton, where the homes are most often referred to as “cottages” – though architecturally and structurally, they’re anything but – that’s why the average Hamptons market sales price is over $2 million as of the 4th quarter of 2018. The average luxury market sales price is now over $8.5 million. It is possible to find homes in the Hamptons for under $1 million: Hampton Bays, East Quogue, and Westhampton maintain an average home listing price of below 7 figures, but these villages and hamlets are located further west than the prestigious, higher-priced East End homes. If you’re seeking waterfront, you’ll be looking to spend at least $2 million, and if you’re looking for a Sag Harbor location, you’re more than likely looking at a minimum of $10 million and up. Aside from water location being the prime cost factor, peace and quiet seem to be the golden ticket to a higher home value these days. In fact, the top 3 most expensive hamlets in the Hamptons right now are the ones that offer the most privacy, with their large land sizes and secretly enclaved homes. Recently named New York’s most expensive zip code (and the second most expensive zip code in the US), Sagaponack is a village of seclusion. Sagaponack homes for sale boast a median listing price of $5.65 million, making it the current highest of all Hamptons. You’ll find spacious, sprawling land and limitless privacy – it’s a true escape. In fact, you won’t even see most homes – they’ll be hidden by tall trees and hedges. This little village boasts its own winery, one of the last 1-room school houses in the country, and a beautiful botanical garden for when the sprawling lands and tranquil beach just isn’t relaxing enough. There’s no central commons – meaning a car is absolutely necessary for grocery trips, if you do that kind of thing (hey, if you’re living in this village, it’s more likely that you have that all taken care of for you). The home style is traditional white-trimmed cedar-wood shingled mansions, along with an assortment of new modern designs. More rural and “farmy” than most Hamptons, Bridgehampton is a bucolic village boasting sprawling land, farm stands, produce markets, and even a winery. Think of Bridgehampton as the open, airy, and more family-friendly version of Southampton – it’s got Bridgehampton Commons, but still maintains the sprawling seclusion of a “sleepier” Hampton. It’s very common to see tractors driving up and down the streets, and the home style is traditional farm style. Water Mill is technically a hamlet, which a village that doesn’t have a market or church, and it gets its name from being the only place on the East End with its own working watermill. The current median listing price of Water Mill homes for sale is $4.29 million. If you’re planning to live here, it’s a good idea to have a car – the train stops are 5-10 minutes away (by car), and the road to them can be difficult to get to by bike or foot – and the town does not have its own village, so to get groceries you need to go to Southampton or Bridgehampton. Water Mill, like Sagaponack, is considered a quieter town than a lot of the more social Hamptons, making it an excellent locale for buyers seeking seclusion. The predominant home style is traditional. Though you may have a trusted and faithful New York property lawyer or realtor, it’s a good idea to seek out one that’s familiar with the Hamptons codes and ordinances firsthand. Each different town has its own nuances regarding property lines, building codes, and everything in between. When you’re property hunting, keep in mind what could be done – there are homes that are turnkey that will far exceed the prices of many homes that may need repainting, powering washing, or fixing up (at a price that comes way below purchasing something turnkey). 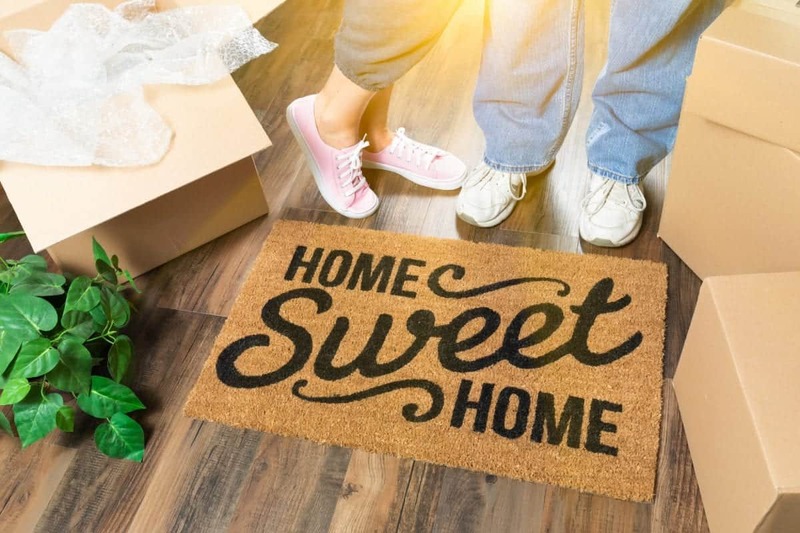 On the same note, if you’re looking at a property that you love every single thing about, from the front door to the chandeliers inside, make sure that the purchase price includes everything! Make sure the certificate of occupancy is up to date and in accordance with what’s actually on the property – know that you can’t just knock things down or change things without updating the CO and making sure that the changes are in accordance with the town’s code. The Hamptons are one of the strictest regions in the US regarding scenic easements, property lines, and general building changes, so if you go into a purchase, discuss with your lawyer or Realtor anything that you think you will want to be changing in the home or land on the property. Not sure of where you want to buy? Consider renting in different villages and hamlets until you’re sure you’ve found the one. After all, that’s a pretty large financial decision – you want to be sure it’s the one you love.